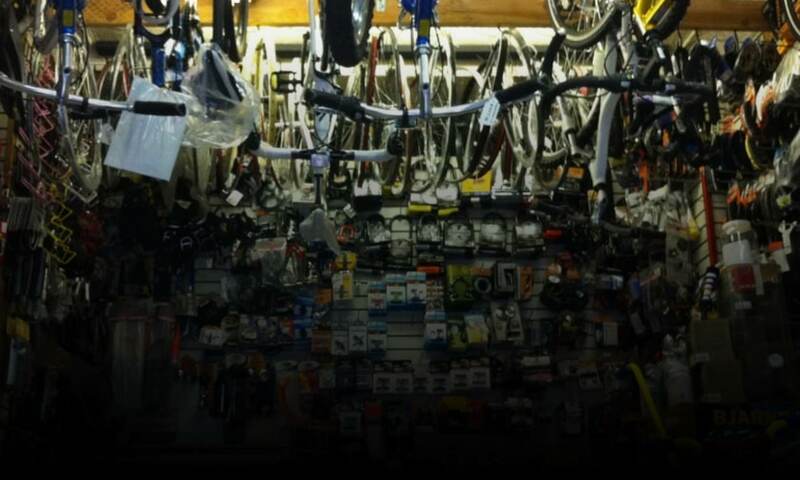 Welcome to the web site of Champion Bicycles and Skateboards, a full-service shop serving New York’s Upper West Side since 1998. We are conveniently located near Central Park and Columbia University, across the street from the International Youth Hostel. Please use the links above to browse through the bikes and boards we carry and to find out more about Champion. Give us a call or stop by if you’re interested in a new bike, need service or a tune-up on an old one, or have any questions about the shop.